“There Be Demons” is a continuation of M. K. Theodoratus’ urban fantasy, "Night for the Gargoyles". It tells the tale of Gillen and his team of Gargoyle Guardians as they defend Trebridge while teaching Britt and her friends – the untrained “reinforcements. Along the way, Gillen and Britt learn things about each other to make them stronger both together and alone. 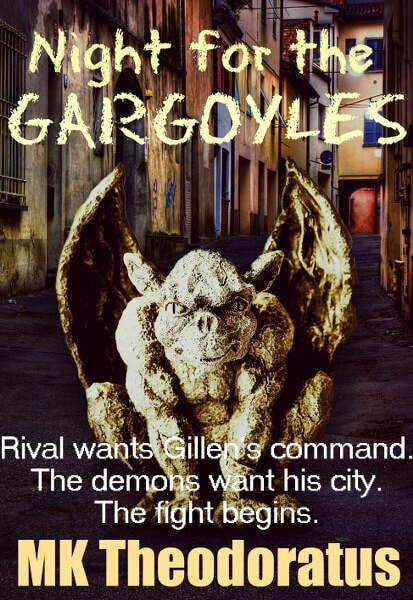 Get the Short Story – Night for the Gargoyles FREE! It was the first story set in Andor and formed the inspiration for There Be Demons. Night for the Gargoyles -- A Story Combining Magic with Reality! Gillen's dilemma. Who to fight? The Demons overrunning the city or Orvil, the rival lusting for his position. 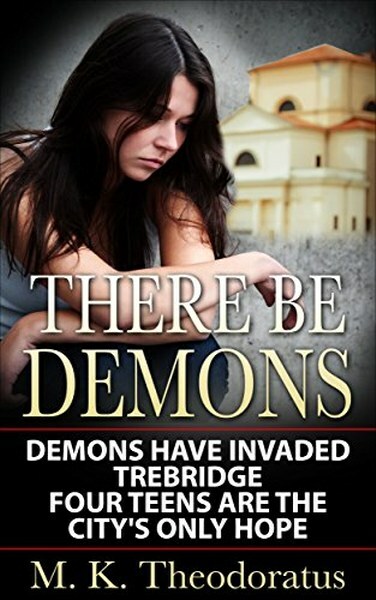 The four gargoyles guarding Trebridge are outnumbered by a growing number of demons. Gillen, their leader, is caught between fighting Demons and the schemes of Orvil to replace him. He tries patience with the plotting Orvil and asks the Angeli for reinforcements. Will help come in time? A free short story set in a world where reality plays with magic. Read the short story that inspired There Be Demons! I'm one of those weird people who have always played with fantasy. Had a pretend friend by the time I was three, play acted elaborate fantasies even after I learned not to talk about them, read comic books, and discovered Oz, A. L. Merritt, Andre Norton, and Fritz Leiber before my teens. The gears changed to include writing fantasy after the sixth grade. Until then, mysteries ala Nancy Drew were my favorites. 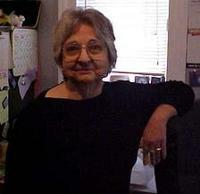 Most of my fiction writing has been lost through the years. Must admit, though, I still have the Clue of the Clay Cats, written in the sixth and seventh grade, sitting in some file drawer. Currently, live with my old man and two lap-cats in Colorado. The kids have long flown the coop. Some of my favorite authors remain Alexander, Briggs, Belcher, Cooper, Croogon, Pierce, Butcher, Elkins, McCrumb, Gaiman, O'Connell, etc. etc. etc. Oh, yes, my pubs. I've published shorter fantasy for my Half-Elven, including Troublesome Neighbors and Vengeance. Andor short stories include Night for the Gargoyles [which inspired Andor], Showdown at Crossings [prequel to There Be Demons], Doom Comes for a Sold Soul, and The Ghost in the Closet. The short stories are both free and 99c.